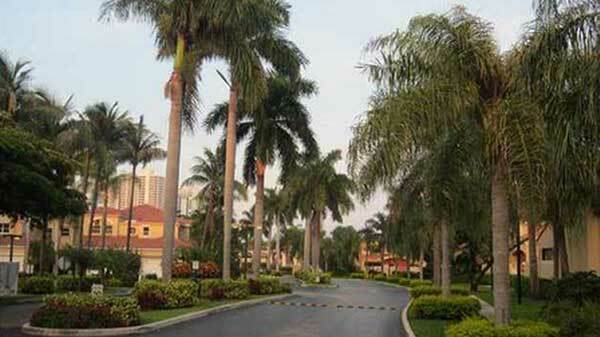 The Mariner Village Garden Townhouses community is located in Aventura, Florida. This community is part of the Waterways neighborhood. 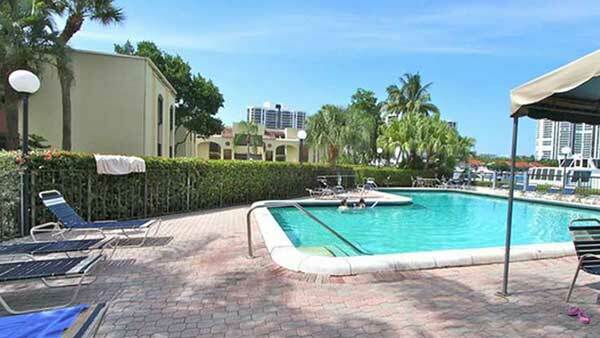 Built in 1986 and with total of 108 residential units. 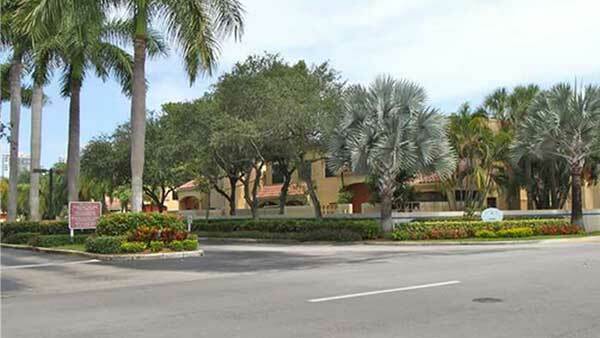 Complemented by luxury amenities like fitness center, soothing spa, tropically landscaped sundeck and pool, service at Mariner Village townhomes are top notch residences. 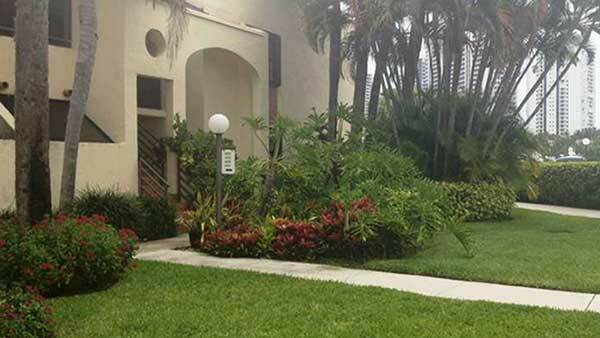 Nestled amidst a private gated community of Intracoastal waterfront, these modern townhomes for sale offer open living space with contemporary details and state of the art features that only Mariner Village Townhomes in Aventura knows how to implement. 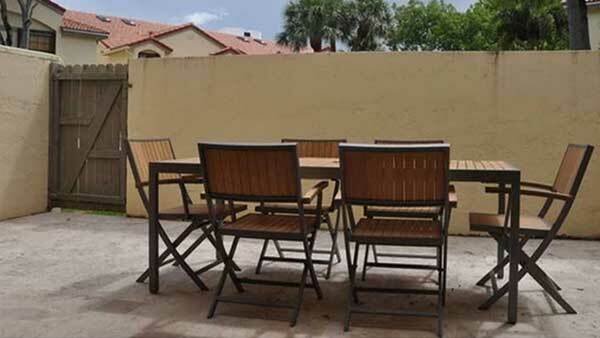 Extravagant townhouses, offer options of two to three bedroom upscale floor plans to choose from, and units ranging from 1100 square feet to 1300 square feet under air. 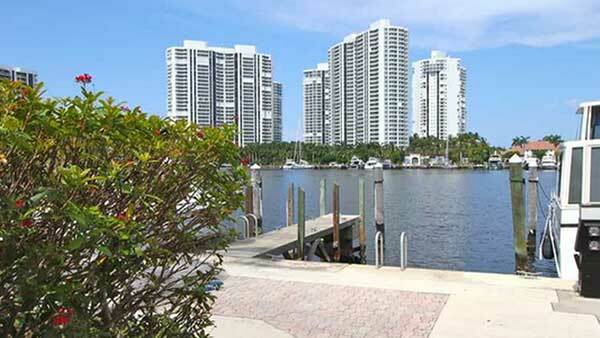 Huge wrap around balconies with breathtaking views of the city, bay, and Intracoastal. 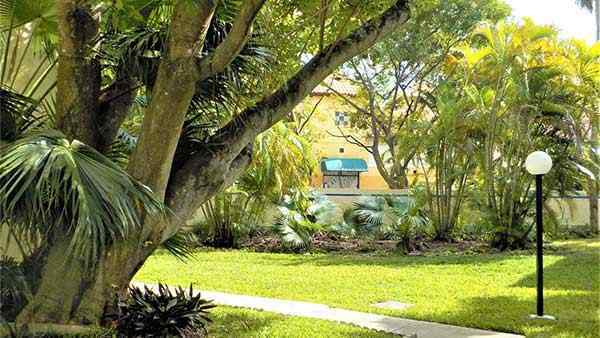 Mariner Village Townhomes for sale in Aventura provides sweeping views of the canals, Intracoastal Waterways and beyond. With floor to ceiling hurricane glass windows, expansive balconies with glass railings expanding the panoramic views of turquoise waters, tropical gardens, and blue Miami skies. 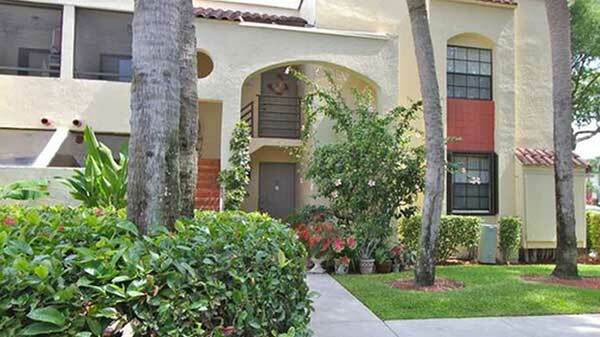 Mariner Village Townhomes are Aventura signature building. With flow through open floor plans expansive views luxury amenities Mariner Village Residences Aventura offers luxury living with room to grow. Luxuriously appointed residences are finished with the ultimate in luxury European kitchen and bath cabinetry, top of the line stainless steel appliances and luxury fixtures. With so much living space in each and every townhome at Marina Cove, throwing a party at your condo will be a pleasure for you and your guests or family. Castoff for a day on the water from a nearby full-service marina. 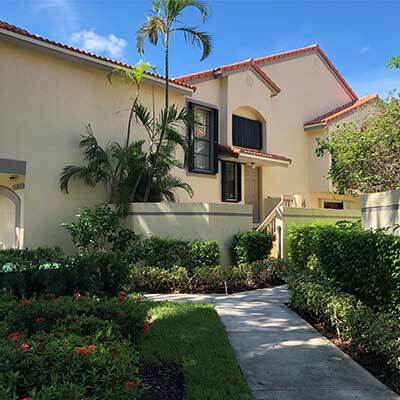 Enjoy all the spoils of Island lifestyle tennis courts, golf courses, exquisite fine dining or entertainment it’s all here all around your own Mariner Village Aventura townhouse. 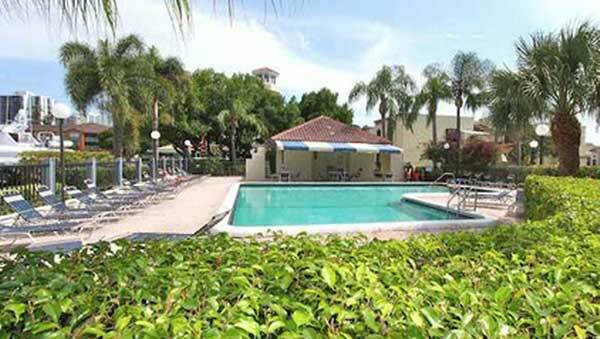 Mariner Village Aventura Aventura was designed for your comfort and ease. Please see below which are just some of the perks you will receive when you choose Mariner Village Aventura as your home. 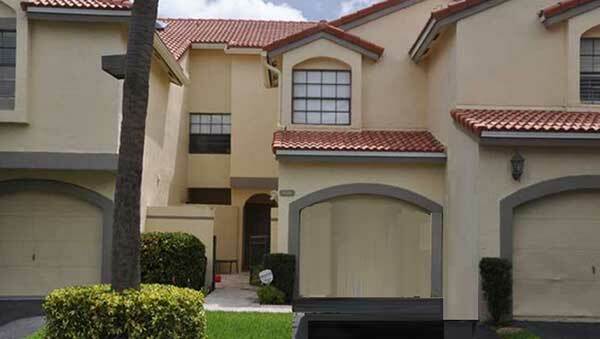 If Luxury, Top service is what you are looking for in a townhome complex that offers limited living yet does not compromise on service than Mariner Village townhomes for sale may be just a place for you.